The Ultimate Wedding Planning Party: 15 tickets left to the 2011 Event, August 25th! 15 tickets left to the 2011 Event, August 25th! 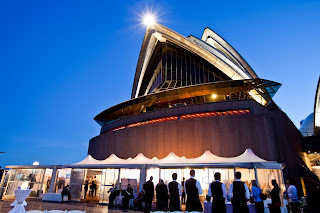 Yes thats right only a few spots left to attend the 2011 Ultimate Wedding Planning Party GALA evening event starting at 6pm on Thursday, August 25, Sydney Opera Point Marquee. -CAKE's GALORE! 2 couture cake decorators on show - Planet Cake and Sparkle Cupcakery...YUM! -4 AMAZING DRESS DESIGNERS! Lisa Gowing, VELANI, UK star Sarah Janks and Collette Dinnigan hit the runway showing their latest collections, with shoes by Nat-Sui. A visual feast! -STUNNING ICONIC Sydney LOCATION! 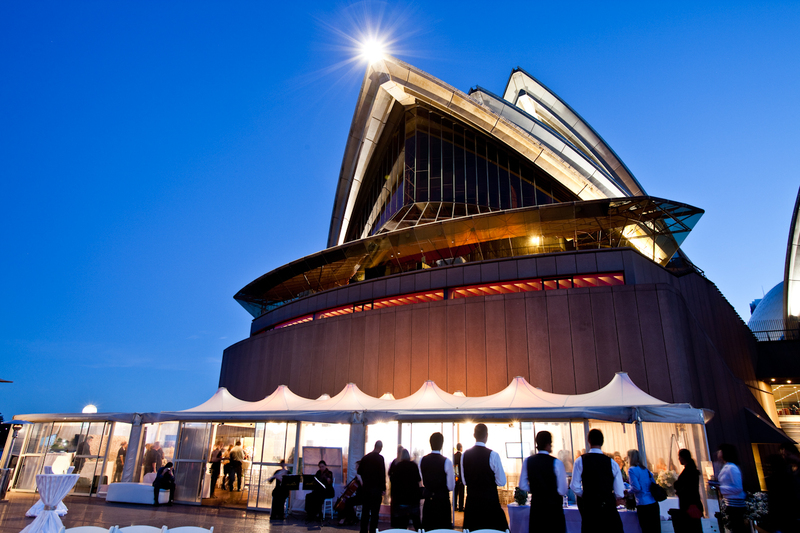 Who can beat the Sydney Opera House for an event? 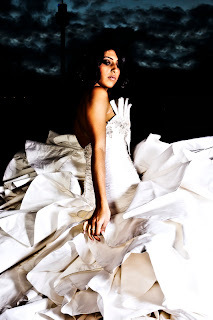 www.ultimateweddingplanningparty.com or by phoning Magnet PR & Events on (02) 9328 5333.